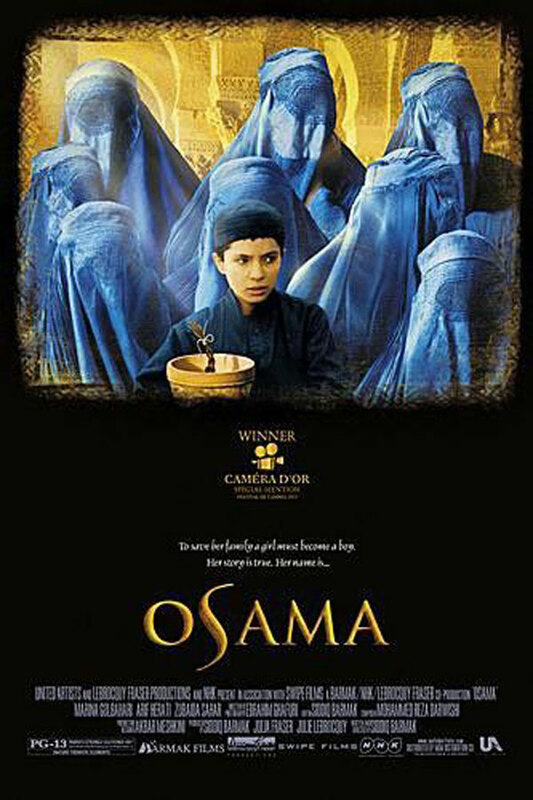 Summary: Osama is the story of a 12-year old girl who is disguised as a boy by her mother, a widowed nurse, so the child can work to get food for her mother and grandmother. She succeeds for two days, but when she is herded into the local Taliban school for boys, it is only a matter of time until she is found out. Her plight is realistic and frightening. The film ends with a haunting scene that show how she has nothing to live for, and her entire life will be tormented by this nothingness. Osama is the first film shot entirely in Afghanstan since the rise of the Taliban in 1996. It is inspired by true events about the horrors of the fate of women living under Taliban rule.